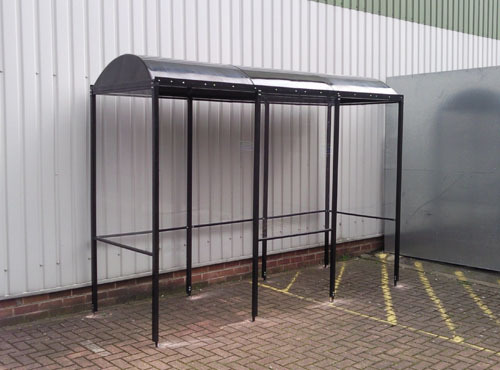 Here is just a small selection of the Shelters available from Shelters4Less. 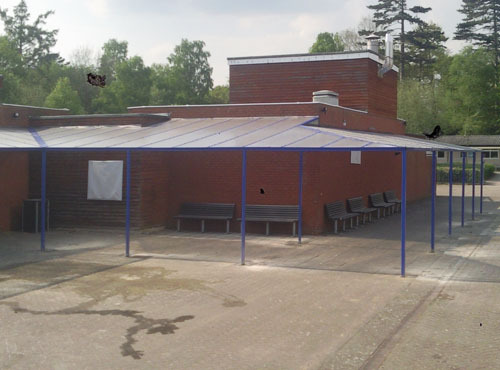 Please click on the image to view a larger version. 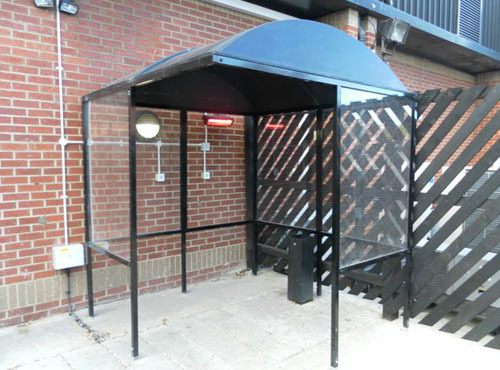 All of our Smoking Shelters comply with Smoking Ban legislation - Parliament Act 3368 and are suitable for any outdoor area. 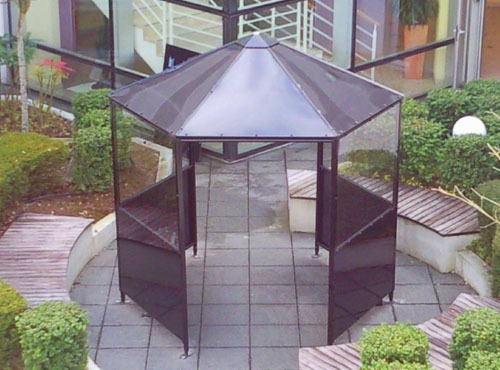 Our shelters will keep your staff and visitors protected from the elements and provide your premises with designated smoking areas. 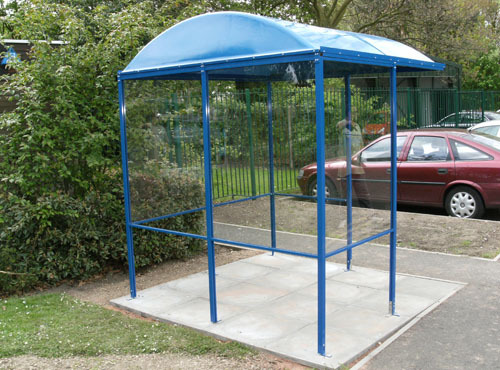 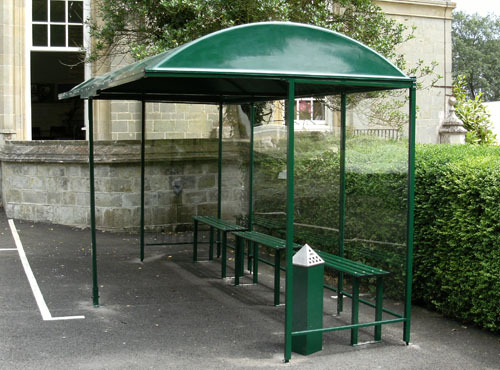 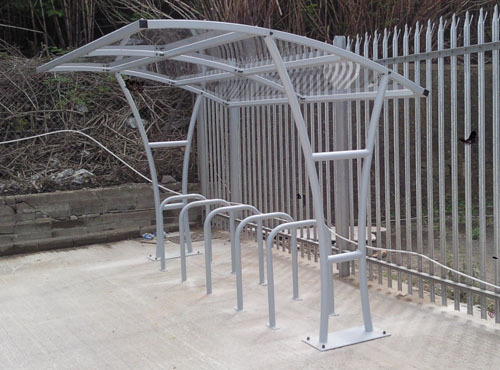 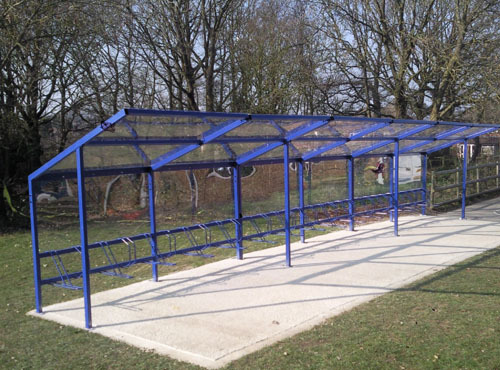 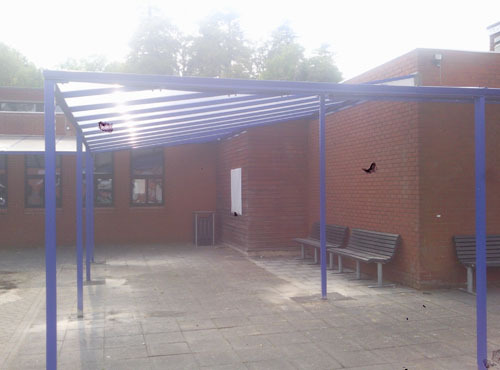 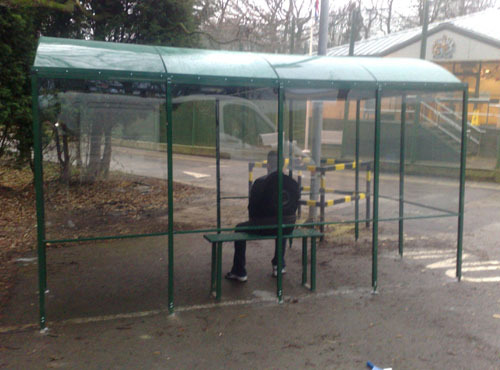 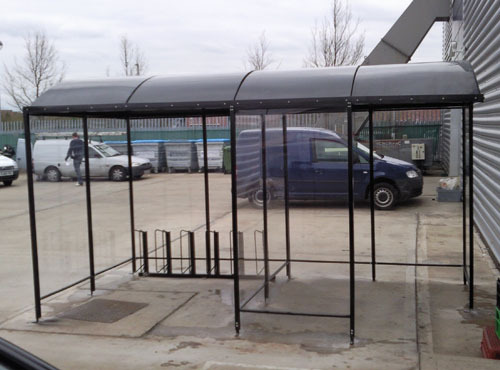 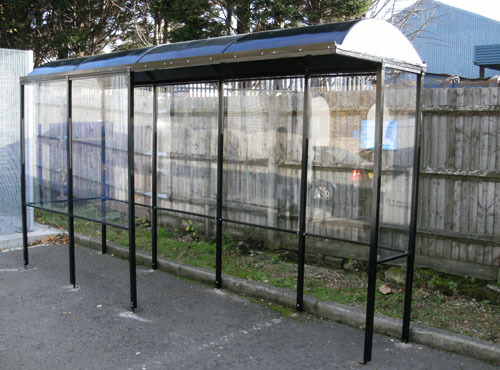 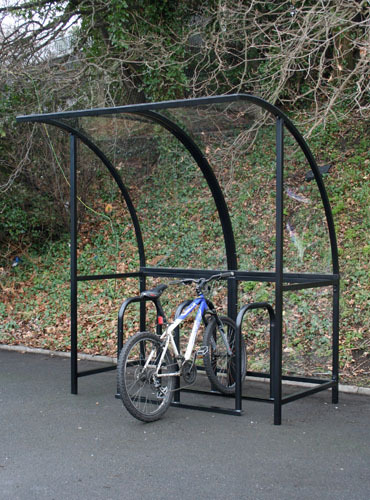 Our entire range of Cycle Shelters will protect your cycles from all weathers and help to reduce theft and vandalism. 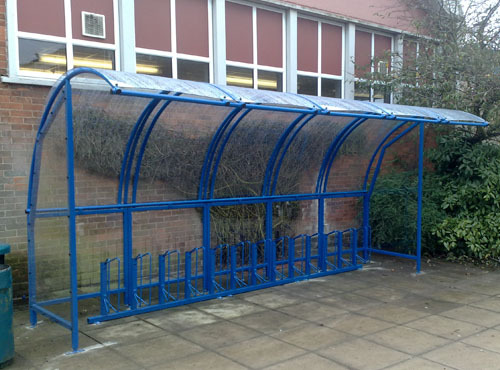 Suitable for a wide range of applications from Schools and Universities to office or flat blocks, all our cycle shelters come complete with cycle racks. 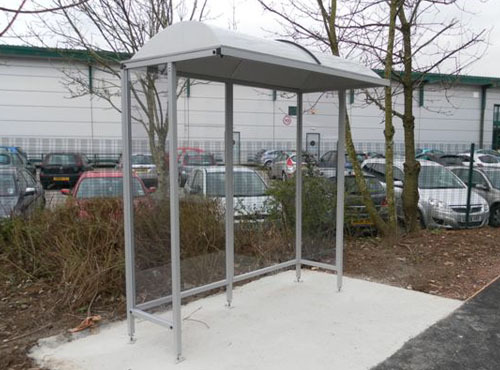 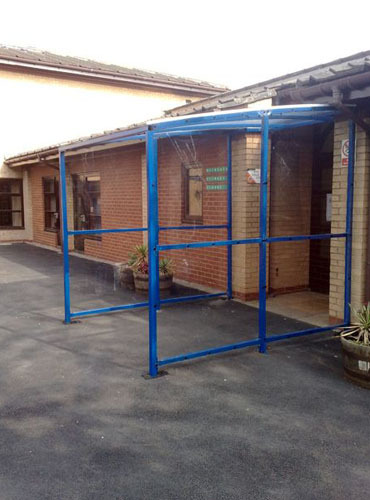 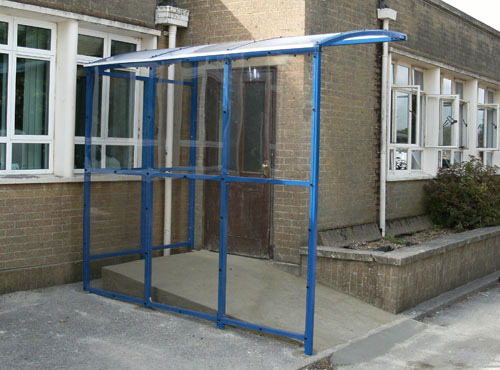 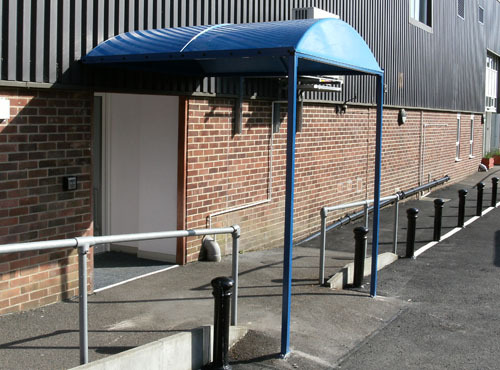 We offer a wide range of Entrance Shelters for your building, whether you are looking for Freestanding or Wall Attached we can find the right solution for you. 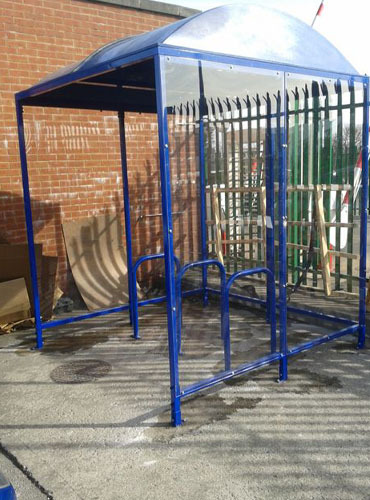 We can also custom make a design if you are looking for something outside our standard range. 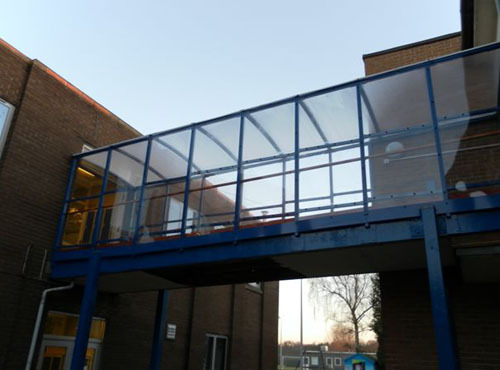 We have installed a number of Walkways at schools and businesses around the UK and below you will find just a few examples of some of the walkways. 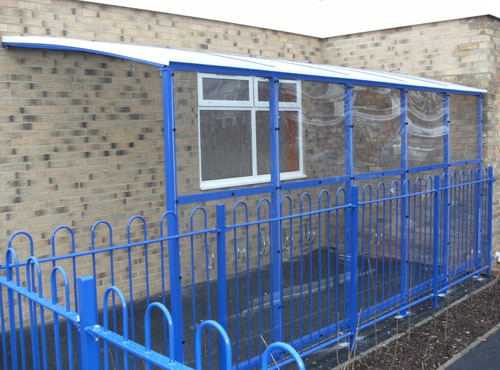 We can also design and make walkways to your specification.